EXTECH BR200-EXT - Le spécialiste des caméras thermiques de FLIR en Belgique. 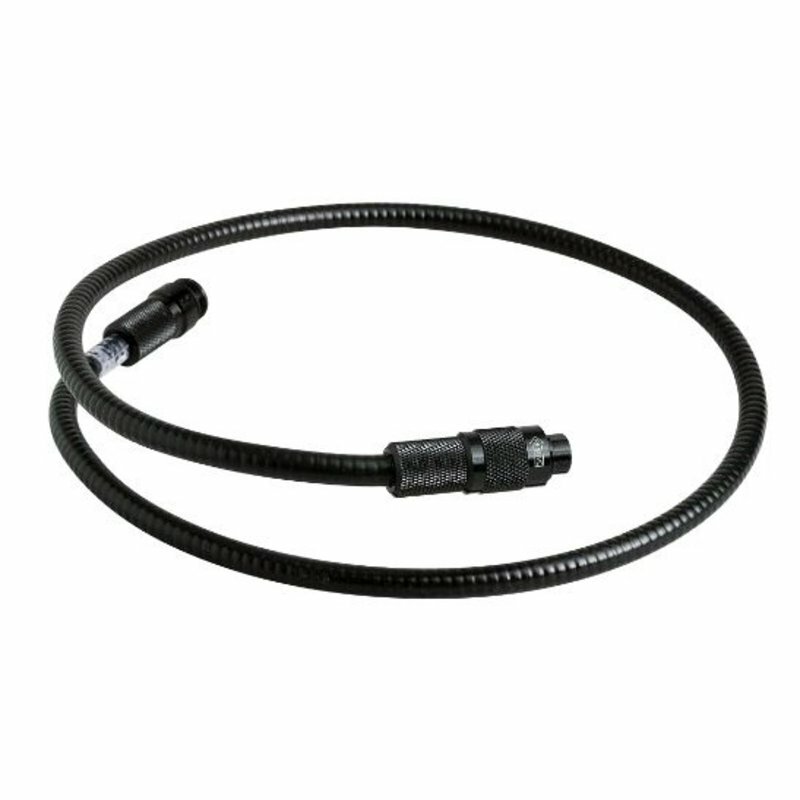 This flexible extension cable is used to increase the working distance of the BR200/BR250 Video Borescopes. 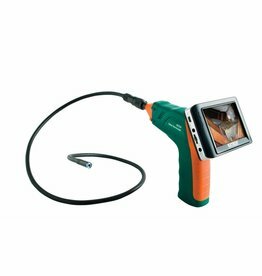 To use, simply remove the flex cable and camera head from the camera, install the extension cable onto the camera and then install the camera head and cable onto the extension. Up to two cables (BR200-EXT) may be used to extend the working distance to a maximum of three meters.